Sports personality of the year is about so much more than sporting achievement. Only a couple of hours later, the BBC announced him as one of the 12 people on the shortlist for BBC Sports Personality of the Year 2015. An online petition was launched quickly afterwards and has rapidly gained momentum already sitting at over 25000 signatures, helping to bring this issue further into the spotlight. In comments to journalists yesterday, the BBC confirmed the decision was made on the basis of the sporting achievements of Tyson Fury, yet the problem they have is that the award is widely seen to represent so much more than that. 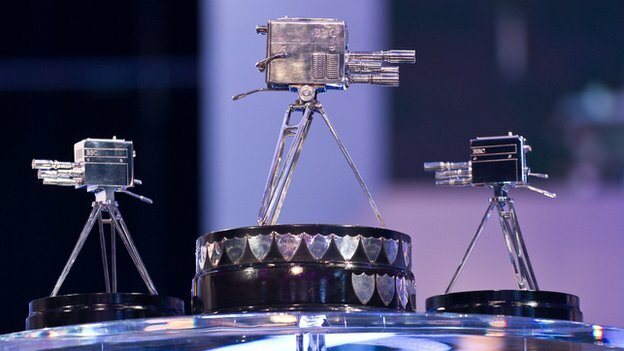 Indeed one of the three criteria from the BBC website states that the decision “Takes into account ‘impact’ over and beyond the sport or sporting achievement in question.” The decision to include Fury was taken quickly following his victory on Saturday, which begs the question as to whether there was any consideration of this criterion at all. The question of whether prominent sports people should take on the responsibility of being a role model is much debated, but their ability to impact the views and actions of others and their influence on the socialisation of young people is clear. It is in this context that such views as those expressed by Fury can and should be seen as an incitement to hatred, and as such, LEAP Sports Scotland believes that the BBC’s decision should be reconsidered. Recognising the irony of this Saturday also being the inaugural training session of the first ever LGBT boxing club in Scotland, LEAP Sports Scotland understands that in no way do the views of one individual speak for a sport, nor are they indicative of the fanbase or wider following of that sport, which many other commentators would do well to remember. Written on 3rd December 2015.